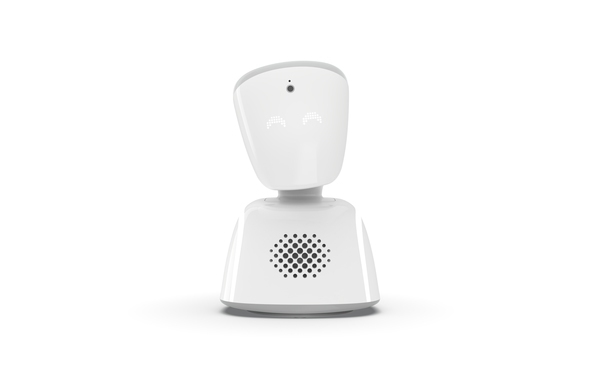 AV1 IS BUILT TO LET CHILDREN TAKE PART IN SCHOOL ACTIVITIES ON THEIR OWN TERMS. THE KIDS USING AV1 CAN DECIDE WHEN TO CONNECT AND DISCONNECT, SIMPLY BY PRESSING A BUTTON IN THE APP. 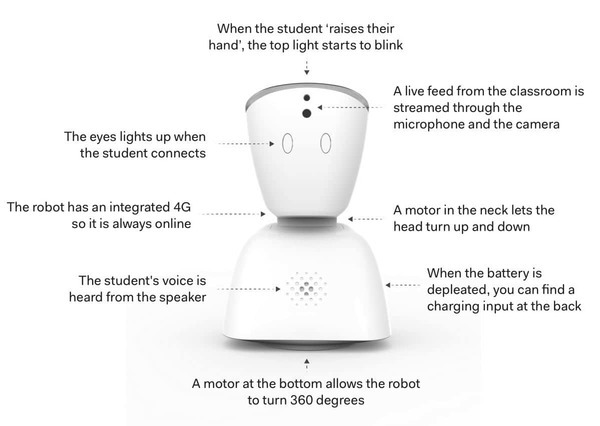 If the child is not feeling up for school, he or she can signalise that they want to be passive listeners, and a blue light will flash on the robot's head. 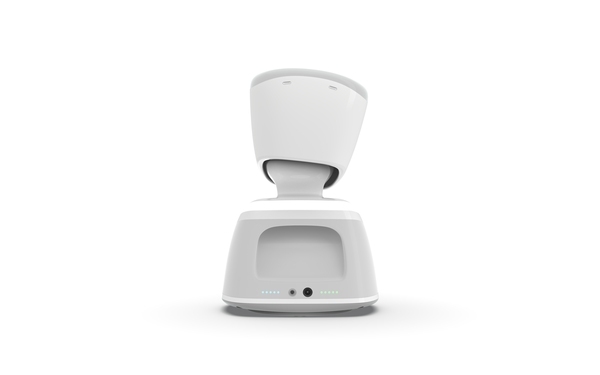 If the child wishes to answer a question, they can raise their hand by pressing a button in the app, and a white light will flash.You can also put the AV1 in whisper mode, so only the kids seated next to the AV1 will hear you. Contact: av1@multitronicpro.fi for info and pricing.